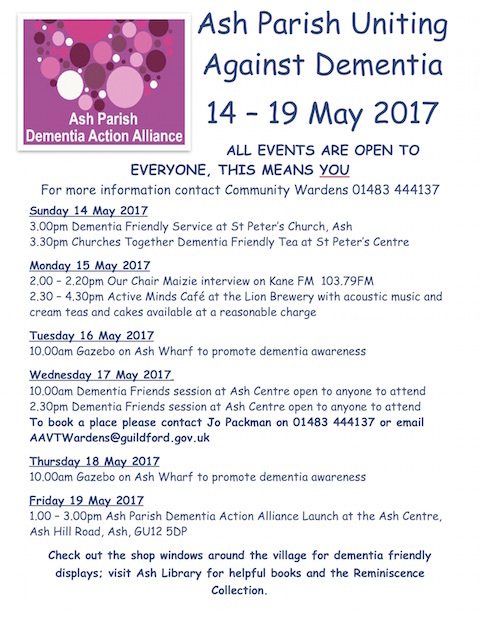 Ash Manor Sports Centre | Joining In! Ash Manor Sports Centre is a community-based gym and sports facility located within the grounds of Ash Manor School. The centre offers a broad range of activities to suit all ages and abilities including the gym, sports hall, all weather pitch and an extensive group exercise programme. Our team provide a friendly and social atmosphere, working to improve our community’s health and wellbeing. 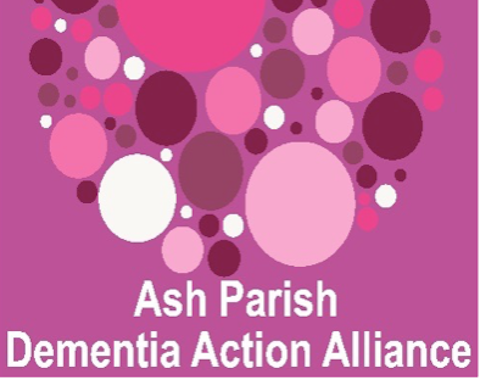 The staff and children who attend Ash Manor School use a number of our facilities and we aim to make physical activity enjoyable for them, their families and the rest of our customers. The state of the art gym offers a wide choice of memberships, all tailored to suit our customer’s needs. The top of the range gym equipment includes cardio vascular and resistance machines, all supplied by Technogym. Whatever your circumstances our well trained professional staff are always on hand to talk you through your individual requirements to achieve your fitness goals. For those who would like more guidance and motivation, we also offer personal training. Group exercise classes run everyday of the week and include all the favourites such as zumba – the Latin inspired high energy dance workout, spinning – a great cardio vascular workout on a stationary bike and yoga – perfect for building strength and flexibility while de-stressing. Classes are a great option for those who enjoy a livelier atmosphere and a more social approach to working out.